This has to be the weirdest trend I’ve come across this year. The beauty world never ceases to surprise me. It feels like there is a new trend every other day and each of them is crazier than the one before. 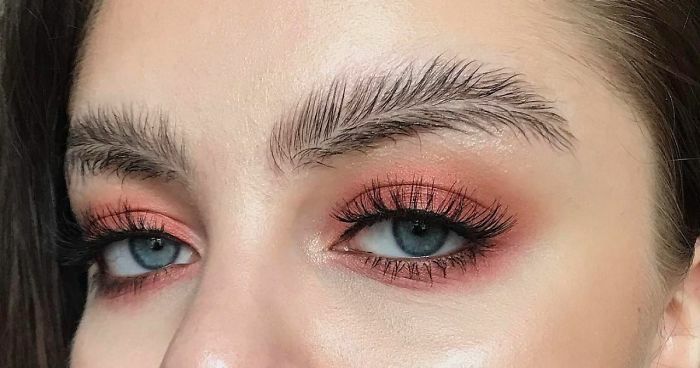 And the latest Insta-trend is “feather brows”.